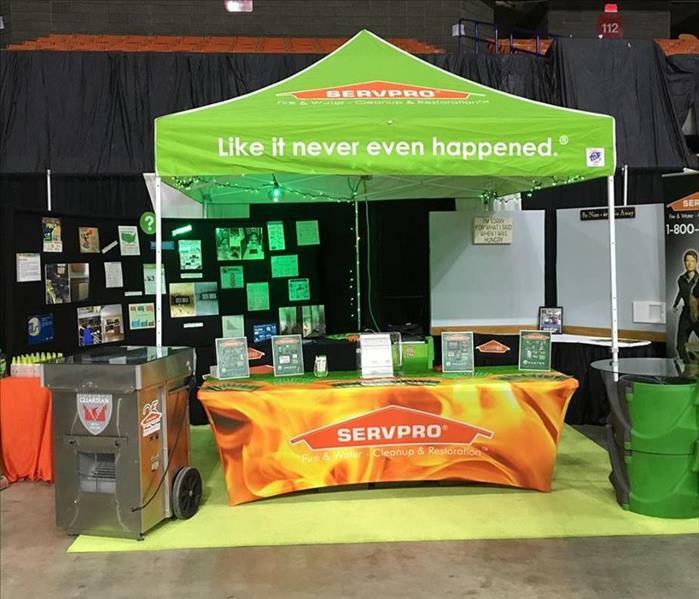 We had such a wonderful time sharing the SERVPRO Story with the attendees at this years Construction & Design Expo. https://wvexpo.com/ at the Charleston Civic Center in Charleston, WV. 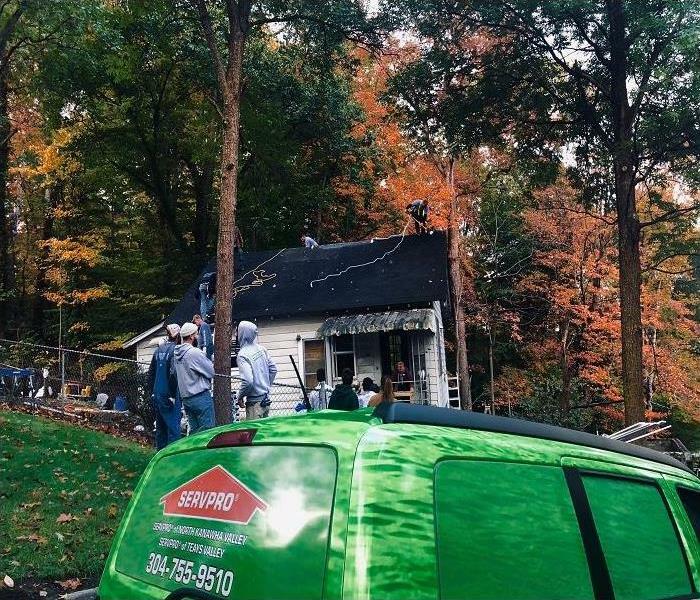 At this years expo we were able to demonstrate the infrared technology that we use in our water mitigations as well as our wall cavity camera that we use so we don't have to be as destructive as in the past before this technology was available. We also use this camera to inspect ductwork as well.